Happy Sunday! 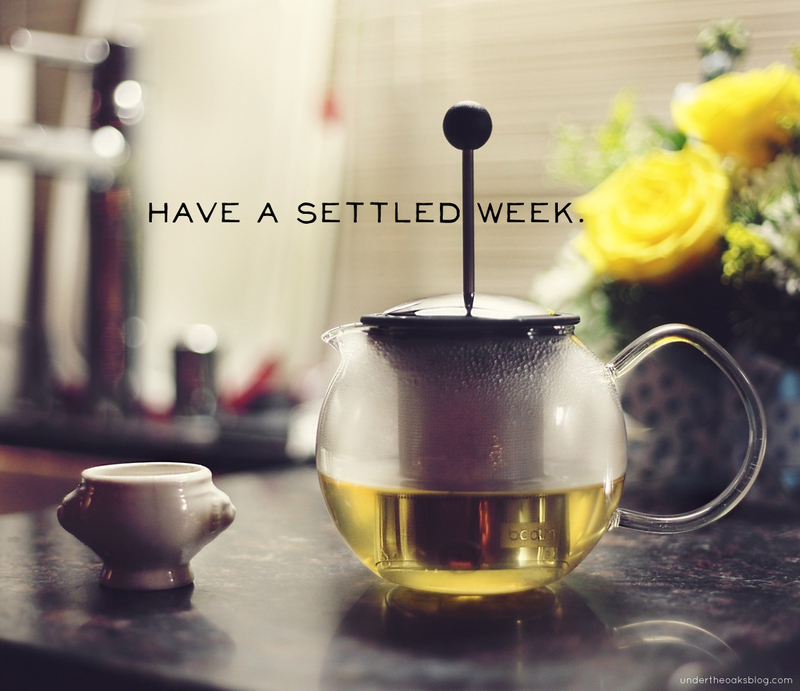 Sorry for the late post today. We’ve been super busy trying to finish up Carter’s nursery this afternoon! I am so happy to say that it is painted, the crib is put together, and the rug is laid! We still have some key pieces to purchase and set up but things are definitely coming together. And all three bedrooms are officially DONE! I think my favorite part about getting a room done is that it usually means I get two rooms out of it: the newly completed room and the room that was previously completed but was used to house all the stuff that has to go in that new room. In this case, it’s my office / guest bedroom. Since my baby shower in October, the floor of this room has been covered with gift bags, boxes, and Target bags full of baby gifts and gear. Now that they have a home, I can start working on getting my office organized and ready for the 3 months off for maternity leave. One block away from busy Franklin Street in Chapel Hill is a quiet, little, inconspicuous house bursting to the seams with history and recognition. This house holds Mama Dip’s Kitchen. Almost 40 years ago, Mama Dip opened this now famous country kitchen and it has become a Chapel Hill staple. Crystal suggested this gem for our day in Chapel Hill a few weekends ago and I’m so glad she did. After a pretty busy day checking out what Chapel Hill had to offer (more on that Thursday! ), I was starving and ready for some amazing food. 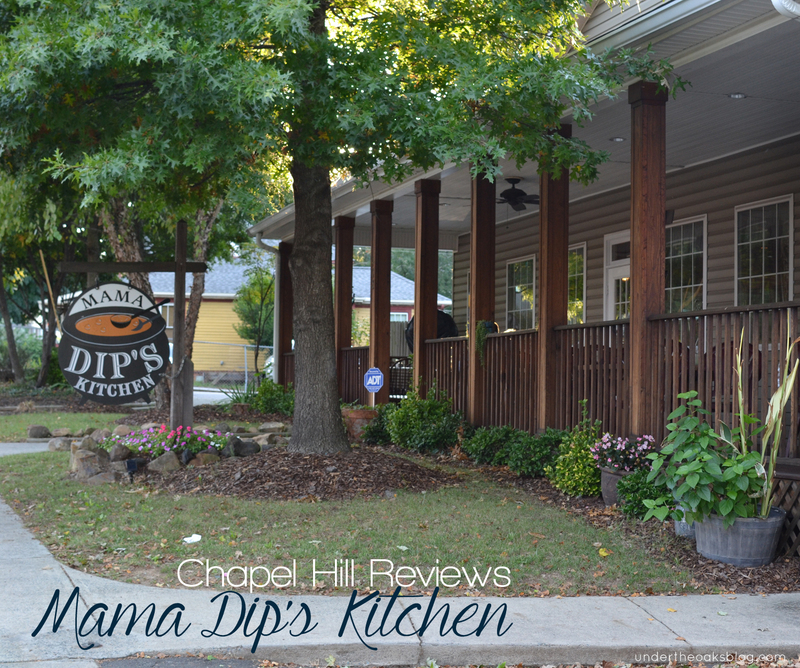 Mama Dip’s was perfect. 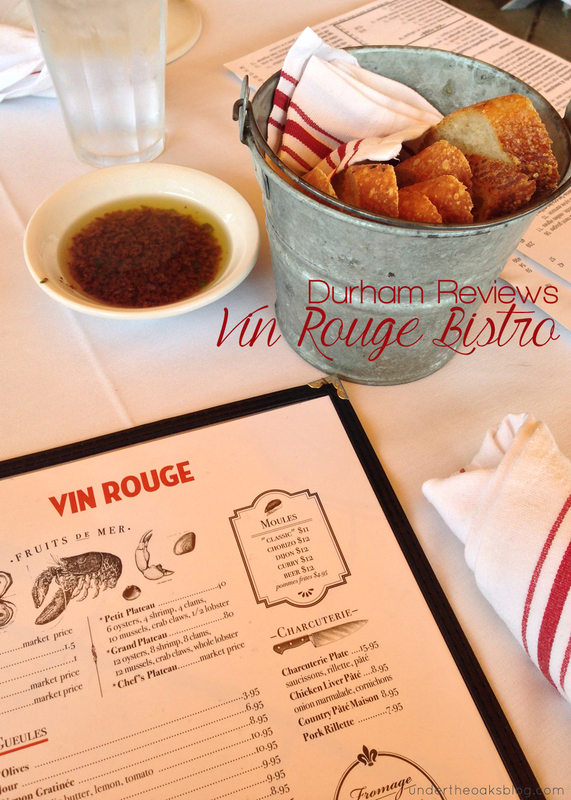 As part of our day in Durham that Crystal mentioned on Sunday, we made reservations at one of Durham’s gems, Vin Rouge French Bistro. I have heard amazing things so when Crystal mentioned it as one of our options, I jumped on it. I’ve been to some great, unique restaurants in Durham and that’s what I usually look for when choosing a place for dinner. Since we don’t get out there as often as I’d like, and don’t usually go to fancy dinners on the regular, I always try to pick the places that I believe it’s safe to say I won’t leave disappointed. Vin Rouge was definitely one of those places.